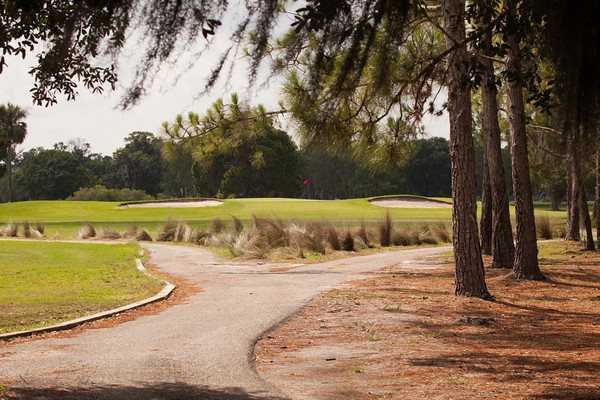 There are two championship courses available at Eagles Golf Club, the Forest and the Lakes. 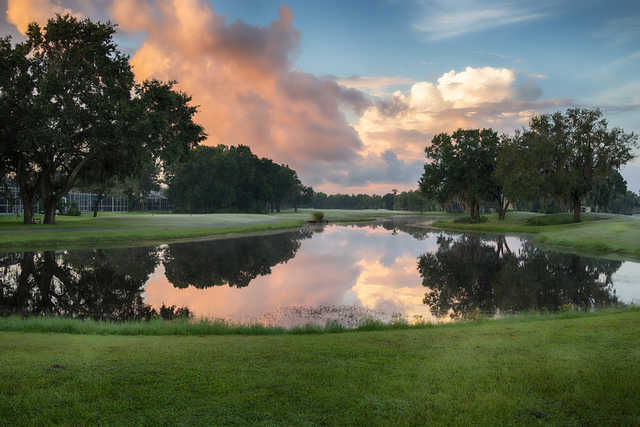 Both courses offer completely different and they have made the club one of the most popular public golf facilities in the Tampa area. 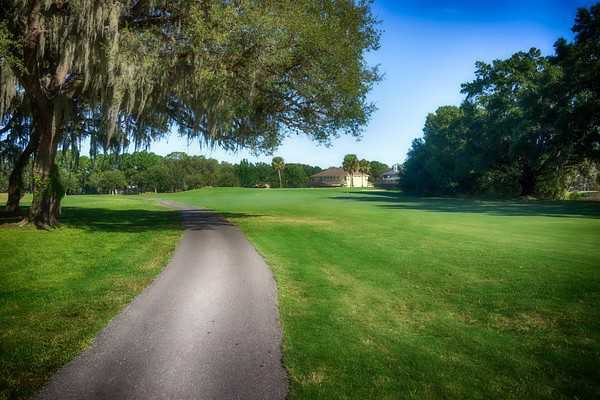 The Lakes is the longer of the two golf courses at over 7,000 yards from the back tees. 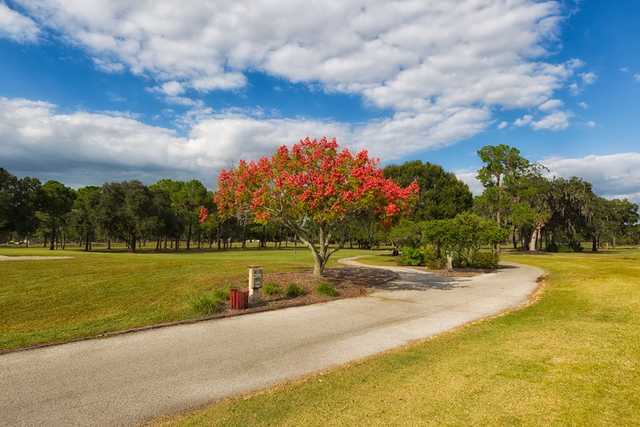 It has a more traditional Florida design than the Forest. 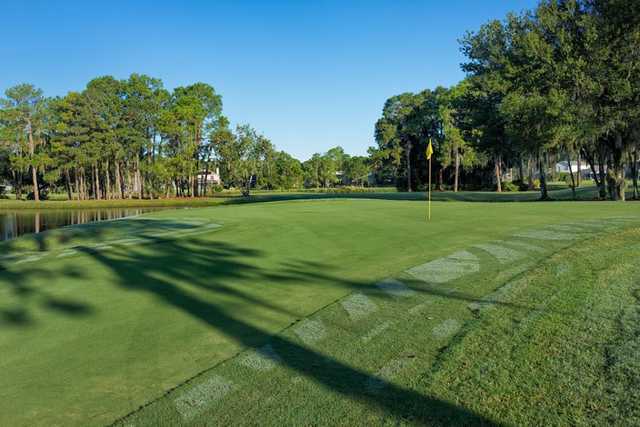 Length and accuracy when striking your ball are essential as well as good course management. 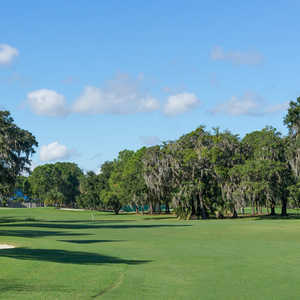 The course begins with a challenging par 5 that twists and turns around a mature oak tree that stands in the center of the fairway. If played smartly, you may find yourself with a birdie to start your round. 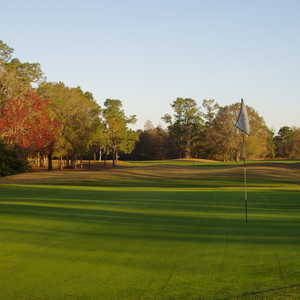 As the name of the golf course implies, water has a prominent presence. 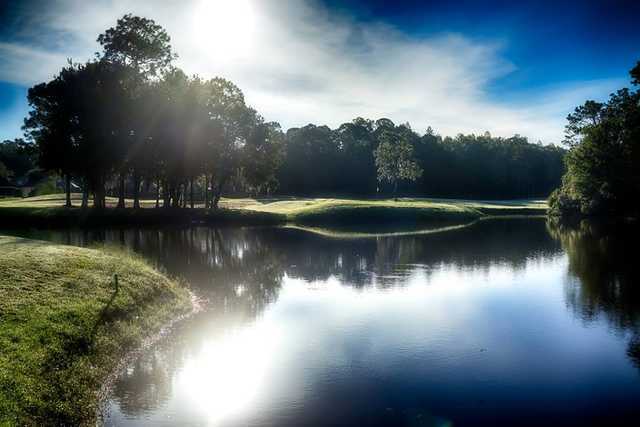 It comes into play on nearly every hole.